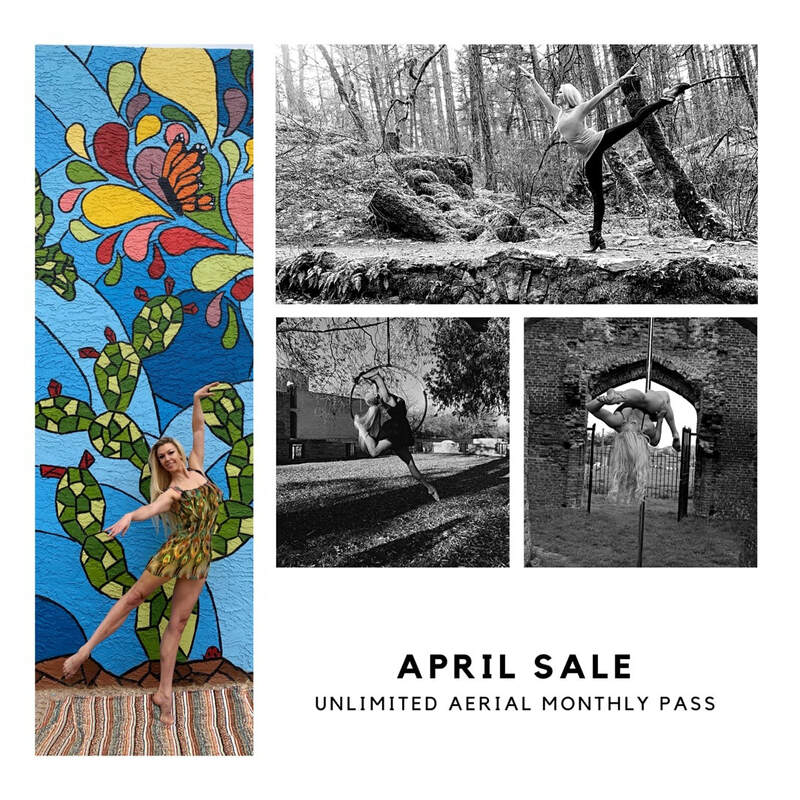 We have some NEW exciting Drop-In Aerial classes, to start SPRING off with a bang!! 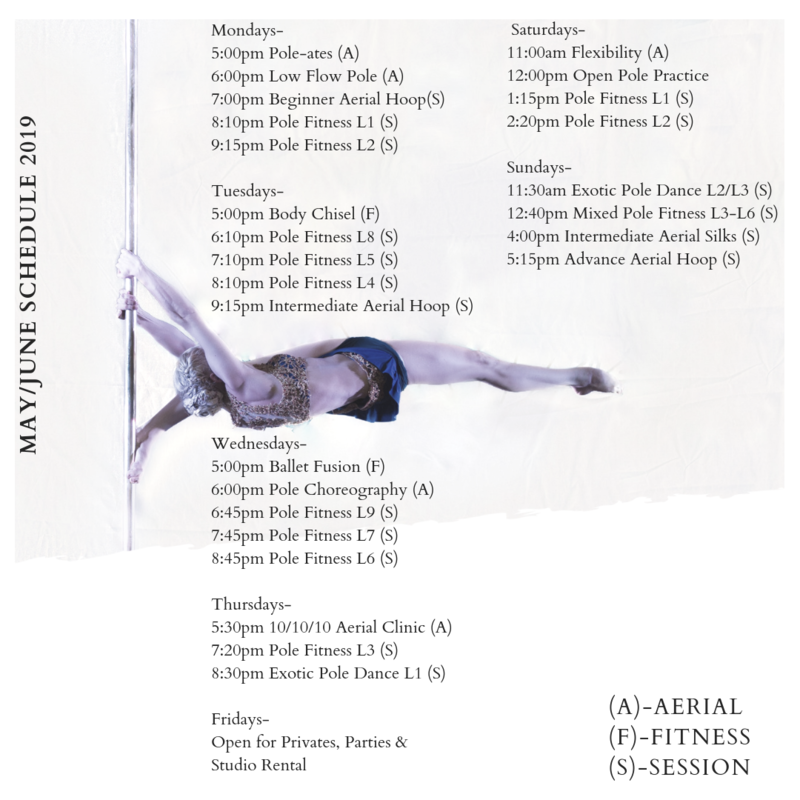 This is a drop-in class, but each week you will be adding onto what was taught the following week. Register now, before they are sold out! Onyx, will be coming to VogueFit, April 6th, to share her SIGNATURE EXOTIC, pole flow, foot work and floor techniques! 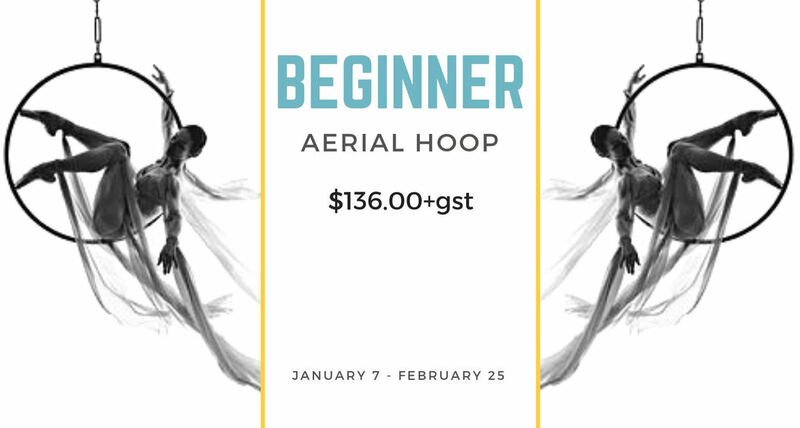 New Beginner Classes now ONLINE for registration! Come try a FREE class @ VogueFit! CLICK HERE to register online, to save your spot! Let VogueFit help you get creative and be unique this Valentine's Day! Surprise and delight your partner this Valentine's or perhaps impress and be proud and confident, just for YOU! It will be a whole lot of fun! 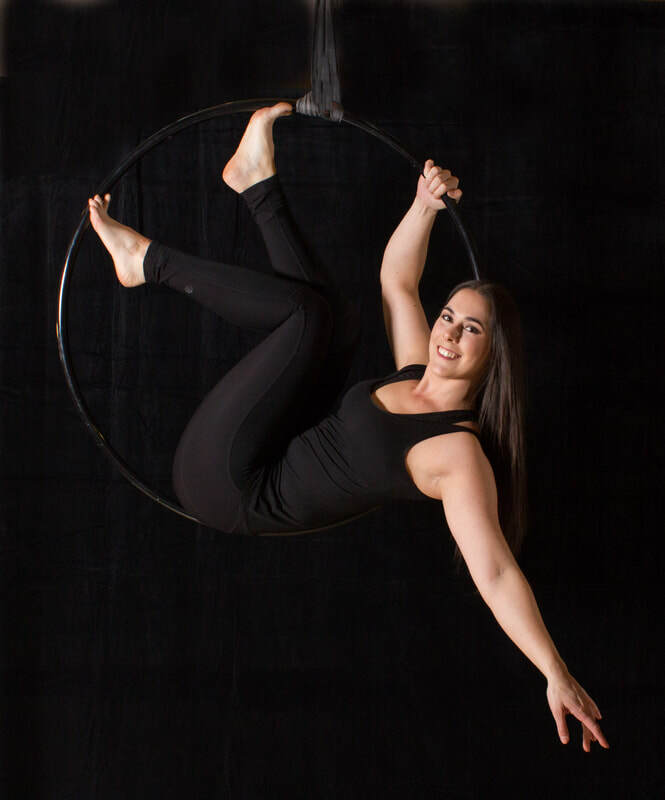 Join Tara Meyer and learn a Sultry, Edgy, Vamped Out, CHAIR DANCE, routine to Lady Gaga's TEETH.